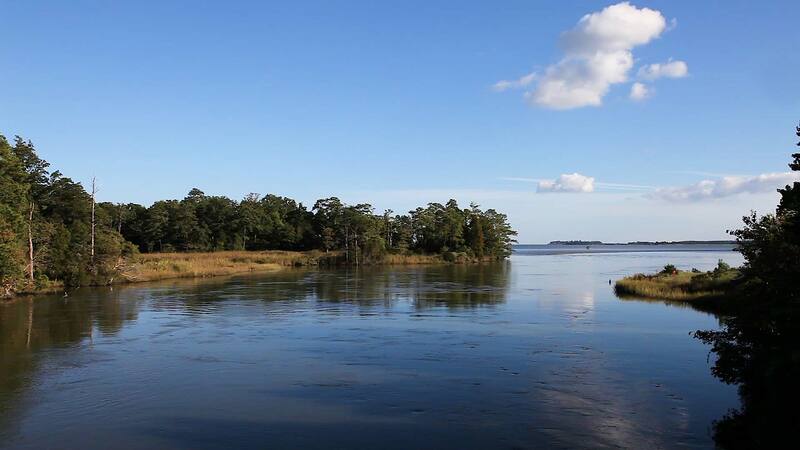 A lifeline to early native peoples and, today, a carefully preserved collection of historic vistas, the river is now facing a serious threat. 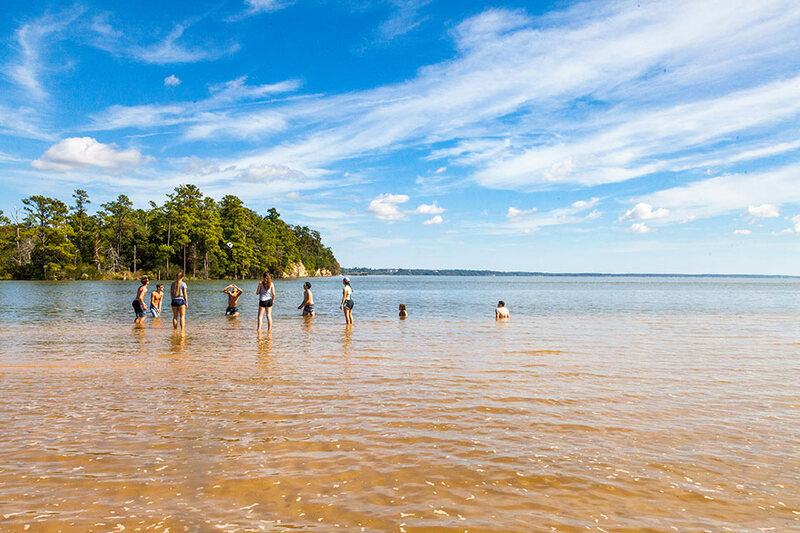 Flowing across the entire state, the James River is Virginia’s largest tributary to the Chesapeake Bay. It is foundational to the Commonwealth’s history and cultural identity, and is a vitally important ecological resource. 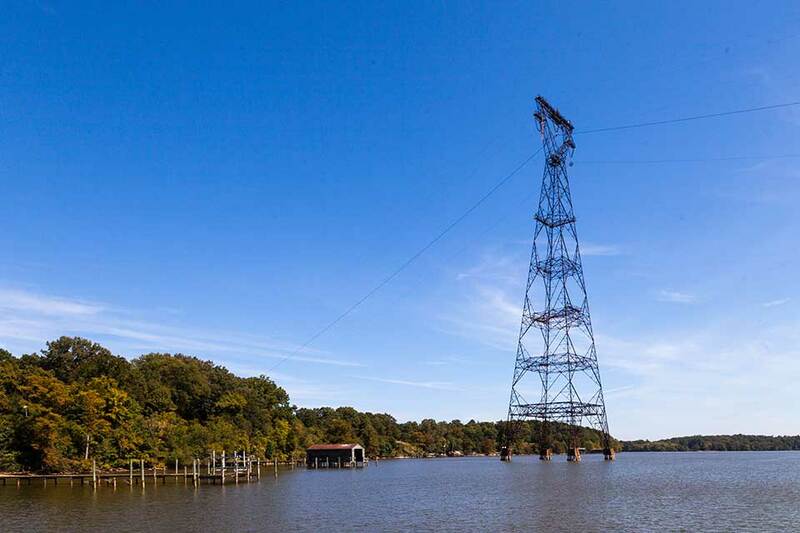 Dominion Virginia Power has received a conditional permit from the U.S. Army Corps of Engineers to build seventeen transmission towers across the James River, near Jamestown, and another 27 towers near a number of historical sites in the region. 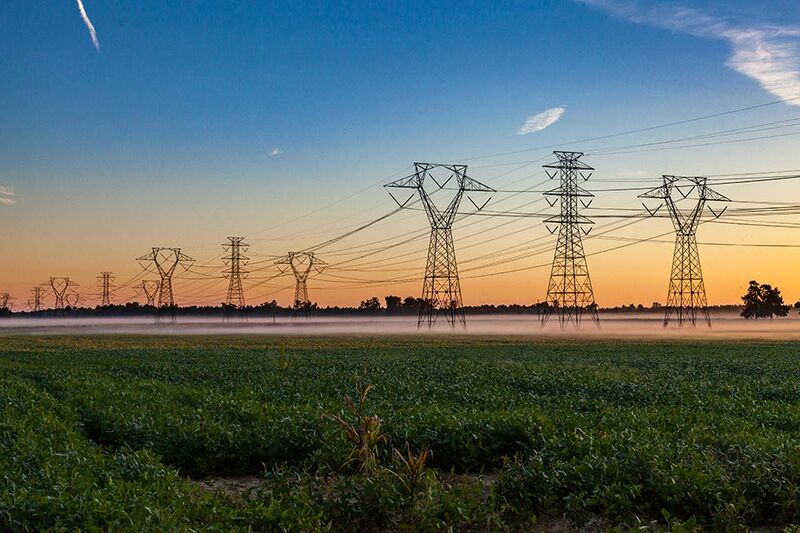 The high-voltage transmission line’s tallest towers would reach 295 feet. 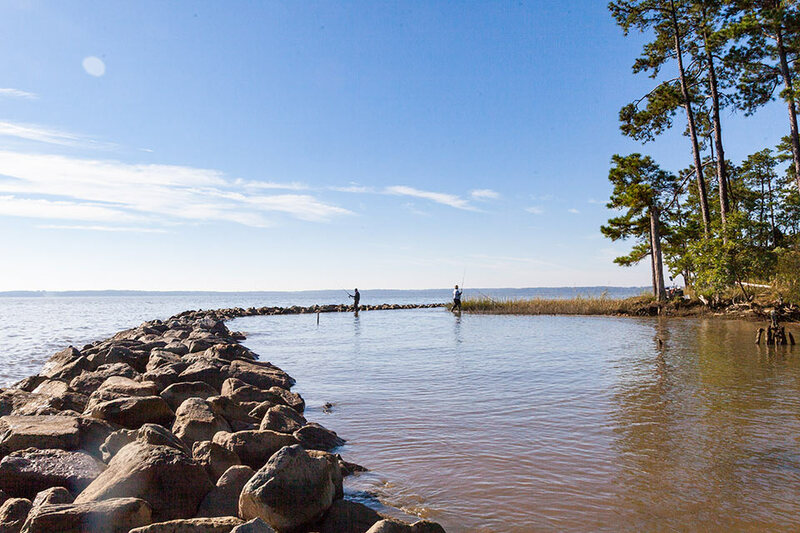 On July 6, 2017, Dominion Virginia Power received a conditional permit from the U.S. Army Corps of Engineers to build seventeen transmission towers across the James River, near Jamestown, and another 27 towers near historical sites throughout the region. In total, the scheme would create a line of towers more than 7.4 miles long. The high-voltage transmission line’s tallest towers would reach 295 feet, nearly the height of the Statue of Liberty, and would be illuminated. 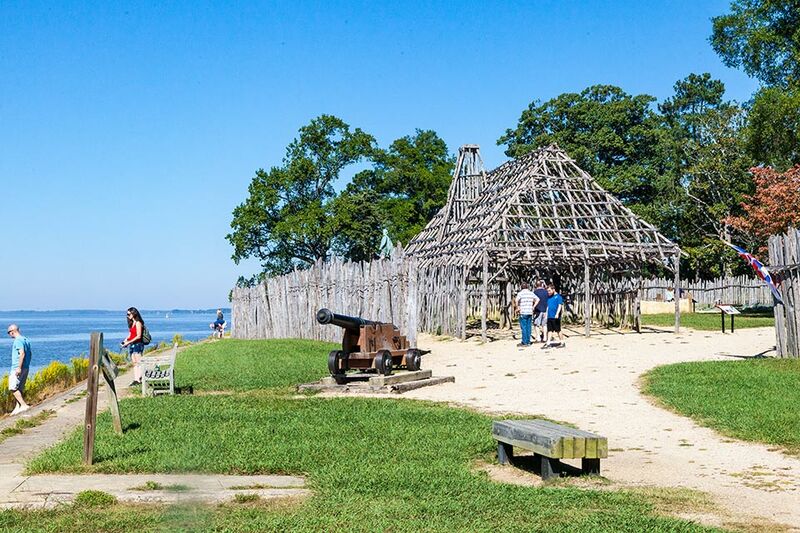 The project, known as the Surry-Skiffes Creek Connector (because it would cross the James River between Surry County and Skiffes Creek, in James City County), would affect historic Jamestown Island, Colonial National Historical Park, Colonial Parkway, Carter’s Grove National Historic Landmark and the Captain John Smith Chesapeake National Historic Trail. 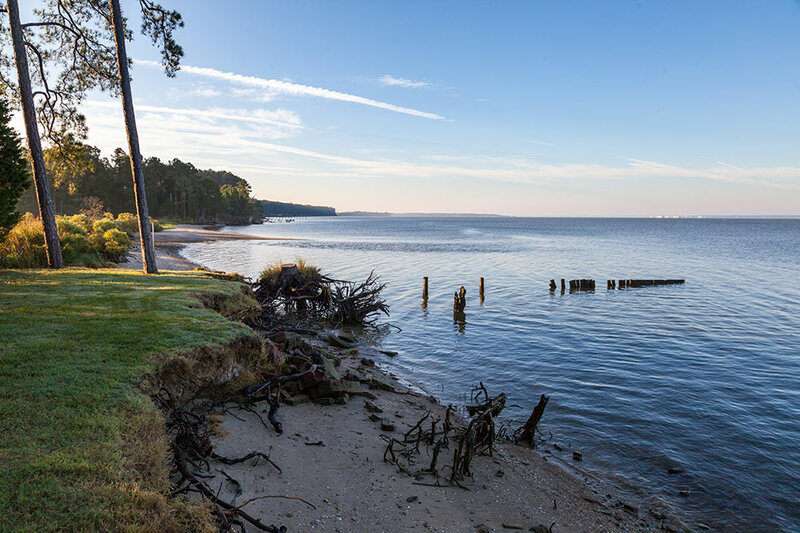 The transmission line would cross directly across an entire landscape that has been determined to be eligible for the National Register of Historic Places. 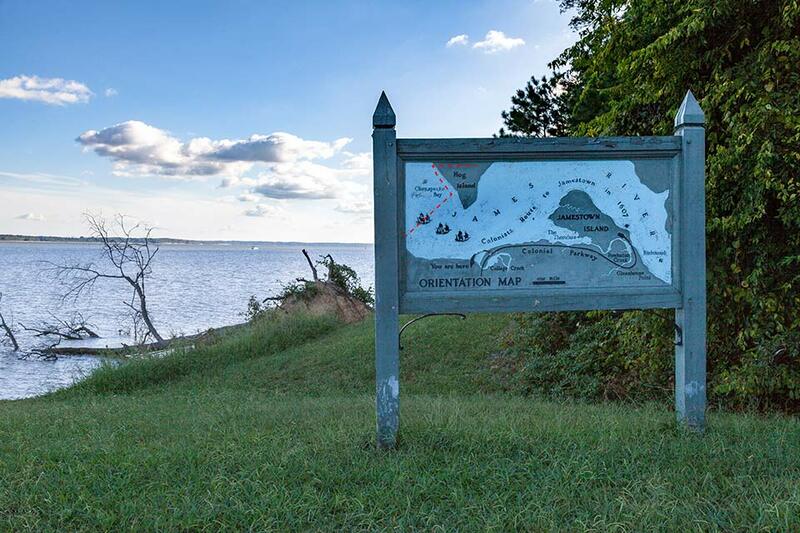 Dominion Power claims the project is needed to meet increased electricity demands, and that the failure to construct the project could lead to rolling blackouts. They maintain that the towers would cause only a minor visual impact and that the landscape is already industrialized. They also claim there are no alternatives to the project. 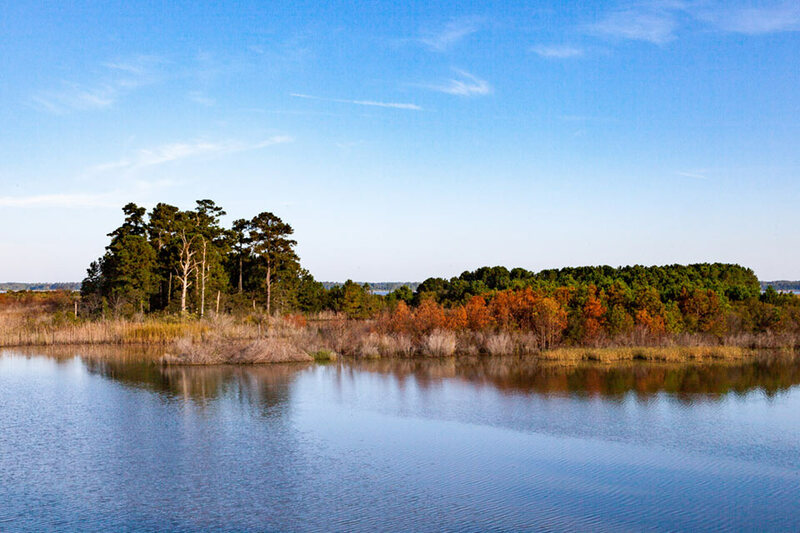 A coalition of public interest organizations has worked to build public opposition, demonstrate the project’s impacts, push back on Dominion Virginia Power’s claims about the need for the project, and present less harmful alternatives. 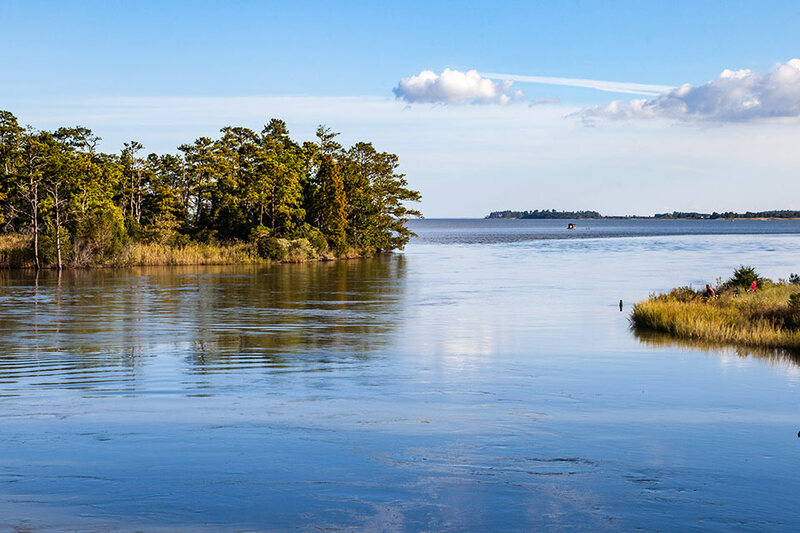 This summer, the National Parks Conservation Association, the National Trust for Historic Preservation and Preservation Virginia filed two complementary federal lawsuits against the Army Corps of Engineers challenging the permit issuance and asking a federal court to order that an environmental impact statement be prepared to look more closely at alternatives. 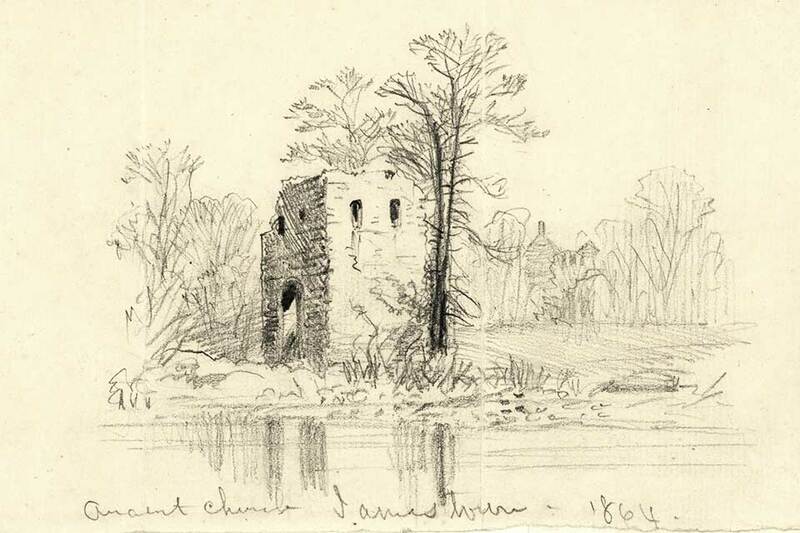 The proposed monolithic towers present multiple threats: at 295 feet in height, the towers would be visible from numerous vantage points resulting in a significant impact on the river’s unique and irreplaceable natural, scenic, historic and cultural assets; the transmission towers would bisect the Captain John Smith Trail and harm visitor experience; they could harm federally threatened and endangered species and could negatively impact tourism in an area where historic sites drive more than $1 billion annually in visitor spending and $80 million in state and local taxes. 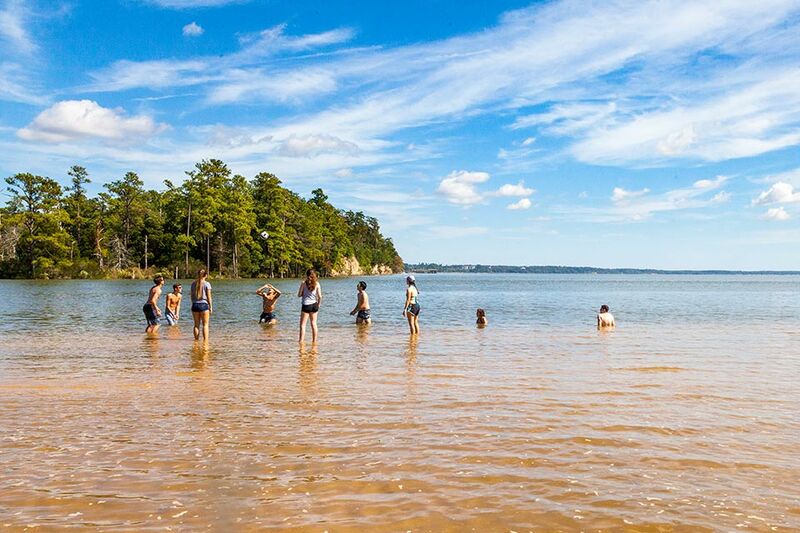 Support the efforts of the coalition organizations, including Chesapeake Conservancy, Garden Club of Virginia, James River Association, Preservation Virginia, Scenic Virginia, National Parks Conservation Association, and the National Trust for Historic Preservation.